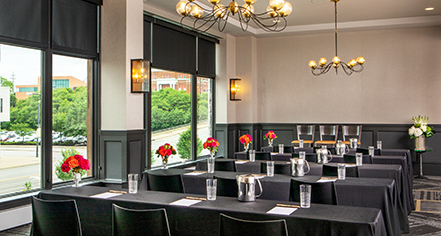 The DoubleTree by Hilton Youngstown Downtown is able to host a variety of events in the 5,000 square feet of available meeting space. 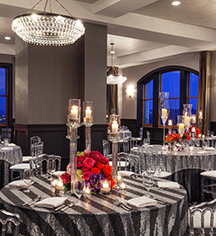 Hosts can be confident that the event will run smoothly, whether they are hosting a corporate event, meeting, or wedding. The event staff will take the stress out of planning by managing all the details. Bistro 1907, the hotel's signature restaurant, provides various menu options, featuring locally sourced ingredients.